So happy to announce that I am offering a special six day “Cool Workout” skating camp for adults of all ages and fitness levels in New Jersey and New York City, October 7th-13th! The camp begins with a bang as we will all attend the incredible Ice Dance International skating performance and VIP reception together on the evening of Friday, October 7th. 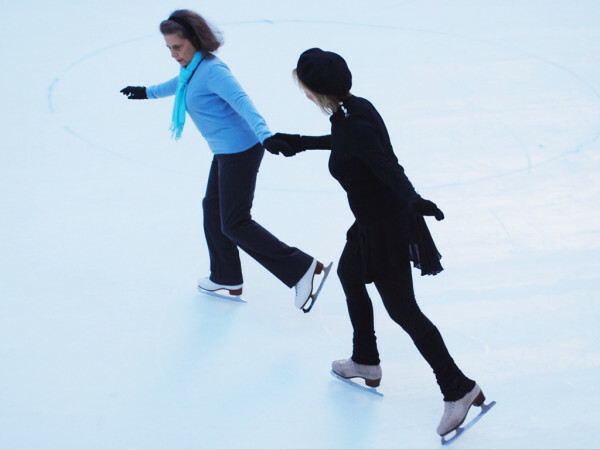 Won’t you join me for an exhilarating start to the skating season? If interested, please email, info@jojostarbuck.com and I will send you the registration form. 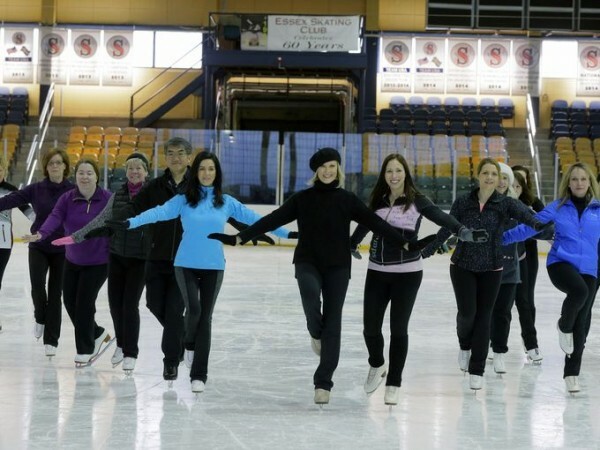 Innovative Ice Dance Company Coming to NJ!